Previously, we reported that Pepsi P1 was being prepped by the company about a month ago, and it looks like our time was completely on track because the smartphone has officially been announced. Let us take a look and see what kind of hardware is present in it. Pepsi P1 Packs Average Specifications, But You Get What You Pay For Right? According to a Chinese source, Pepsi has managed to partner up with an OEM called Shenzhen Scooby Communication Equipment. 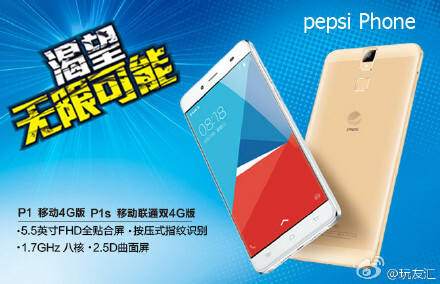 Initially, Pepsi P1 began sold for a very affordable amount of $78, but if you have not been following the latest news, you will know that you are out of luck, because this particular model is not sold anymore. The aforesaid price was available for early backers who provided investment to the company through a crowdfunding campaign. Now that this saga is over, two more models are currently available. A $110 model and a $150 model are available, but only in limited quantity. 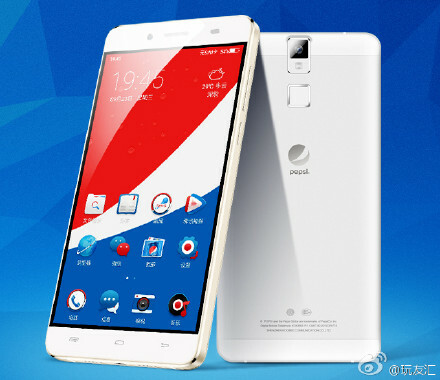 After this stock has been sold out, Pepsi P1 is going to be sold for $200 in the Chinese market. 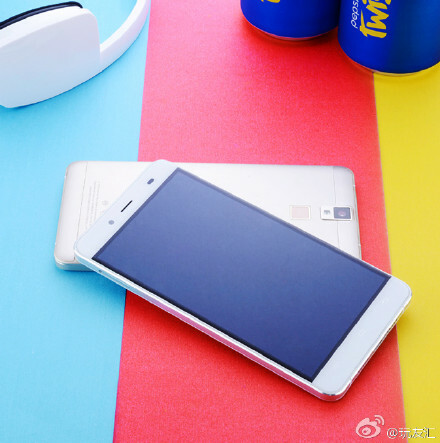 Pepsi has not stated if the smartphone is going to be available in other markets, but if the handset is able to sell well on Chinese grounds, then we could very well be seeing the smartphone surface in other regions. 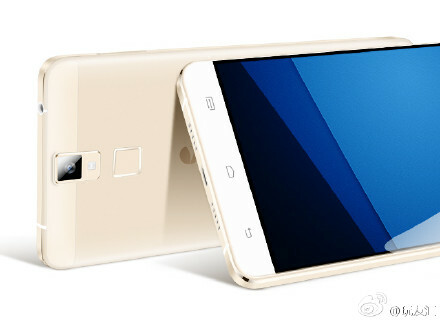 As for the hardware specifications that determine the performance of Pepsi P1, such a small price will obviously mean that the device sports a MediaTek MT6592 SoC, with an octa-core processor running at a speed of 1.7GHz. The octa-core processor details have not been stated, but thanks to another source, we were able to find out that eight Cortex-A7 cores are a part of the processor. Supplementing the processor is 2GB of RAM and the device itself sports a 5.5 inch 1080p 2.5D display with a slot to accommodate two SIM cards. 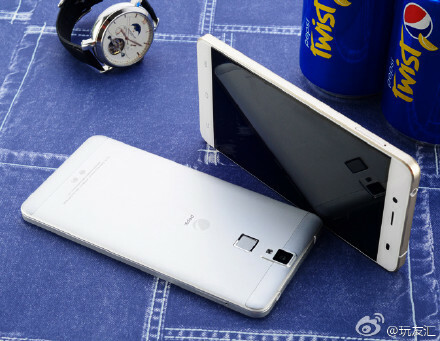 There is also 16GB of internal storage present, coupled with support for a MicroSD card slot. 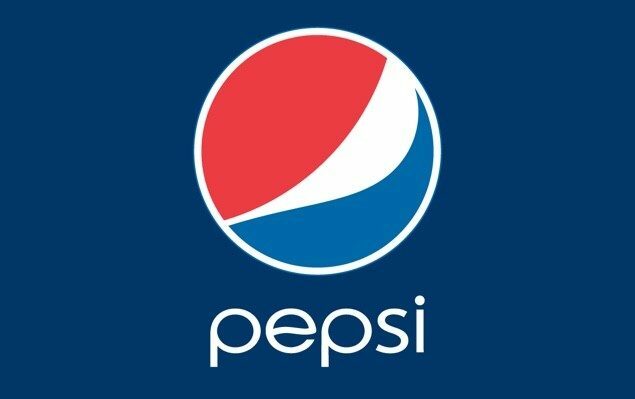 Pepsi P1 will come shipped with Android 5.1 Lollipop pre-installed, which is rather disappointing since one of the leading beverage makers should have at least pre-installed Android Marshmallow 6.0 in its very first smartphone. 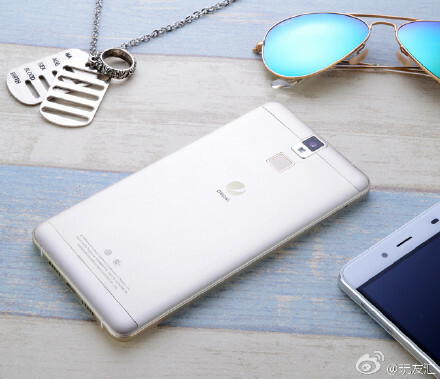 For security eccentric consumers, there is a fingerprint scanner, along with a 13 megapixel rear and 5 megapixel front sensor. While there is an LTE modem present underneath the hood, Pepsi P1 only has an 802.11n Wi-Fi adapter, and a Bluetooth 4.0 chip. 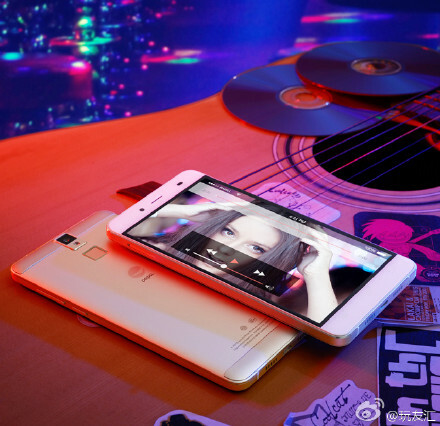 For battery, a 3,000mAh cell is incorporated, which is not so bad, seeing as how several different high-end phones have batteries with an even less amount of capacity. For power users, Pepsi P1 does not have the hardware that will suit their requirements, and the company has obviously not released it to target such users. Instead, the firm might have released such a phone to see what kind of response it gets from the market, and if the result is a positive one then we might get to see more devices from the company.